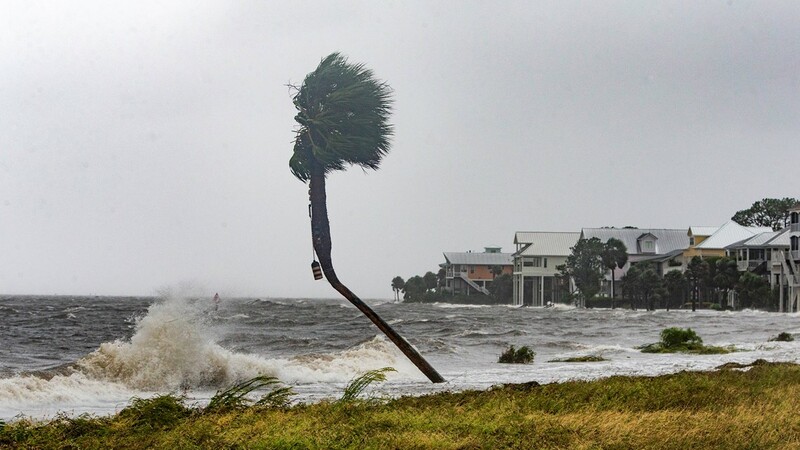 The 2018 hurricane season will be remembered for its powerful storms. 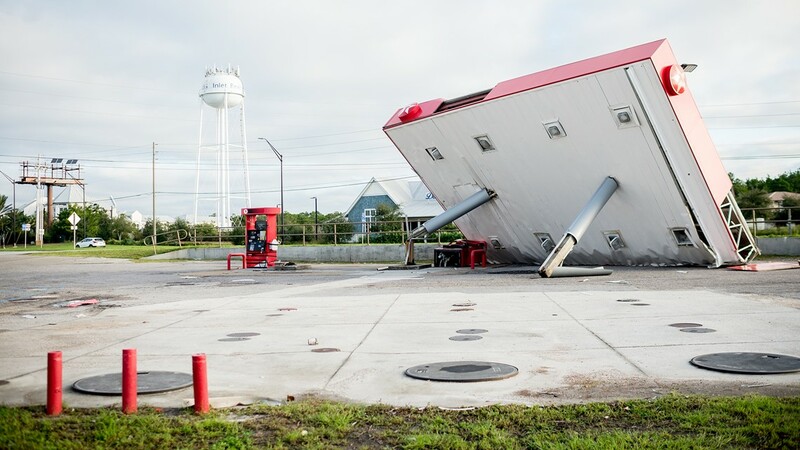 ST. PETERSBURG, Fla. -- It's time to close the book on the 2018 Atlantic hurricane season. 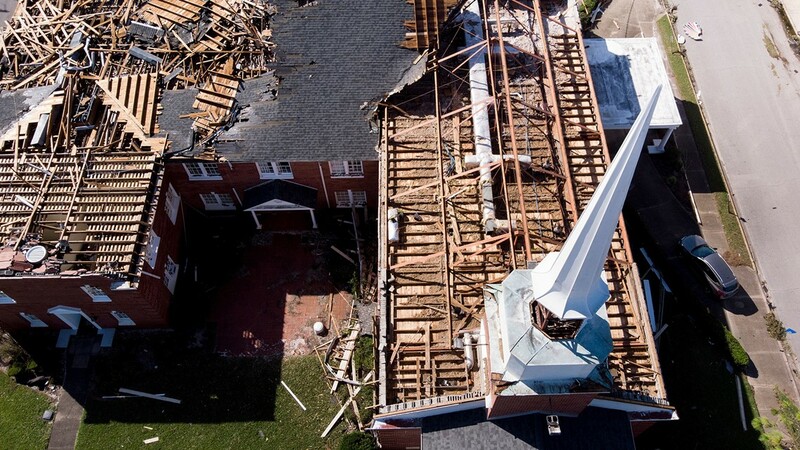 The season officially comes to an end Nov. 30, and what a long six months it has been. 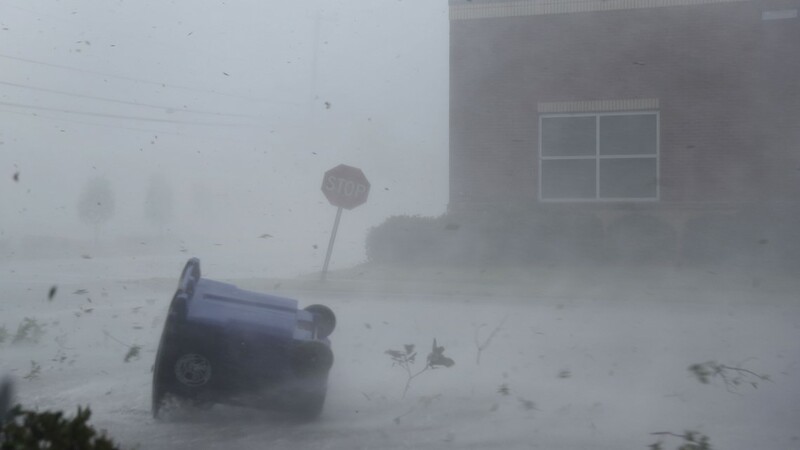 Two hurricanes proved most memorable for their devastation, with Florence striking the Carolinas in September and Michael making landfall in October on the Florida Panhandle. 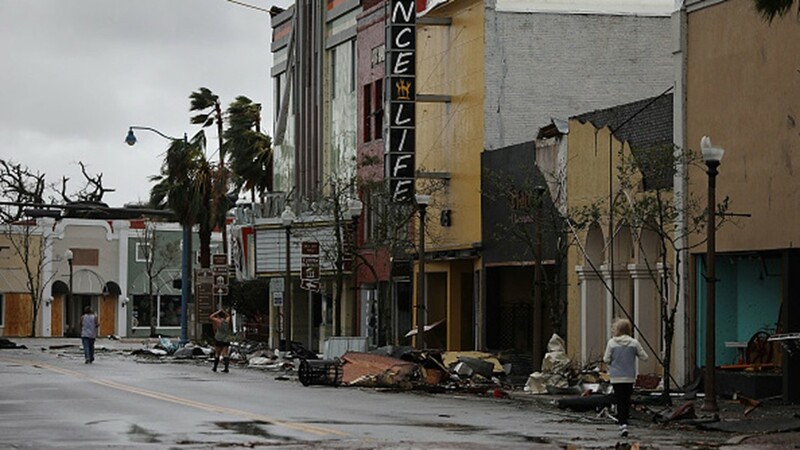 Michael is the strongest storm on record to hit the region, the 3rd most intense hurricane ever to make landfall on the continental U.S. in terms of central pressure at 919 mb. 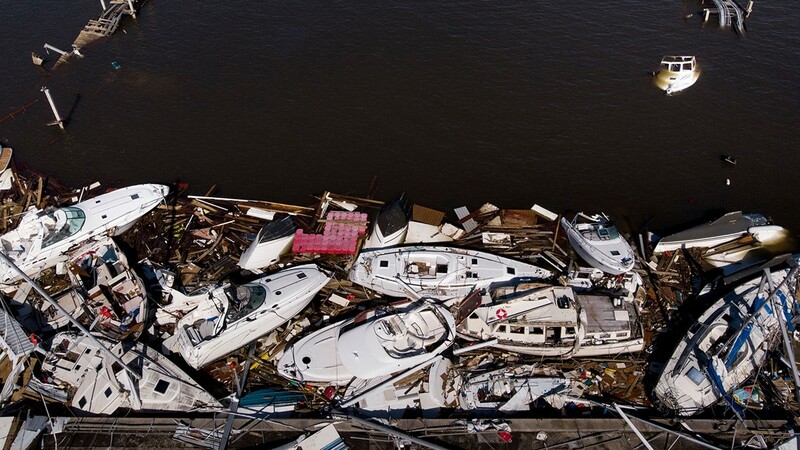 In total, an above-average 15 storms were named, including eight hurricanes and two classified as "major" -- in the realm of Category 3, 4 or 5. 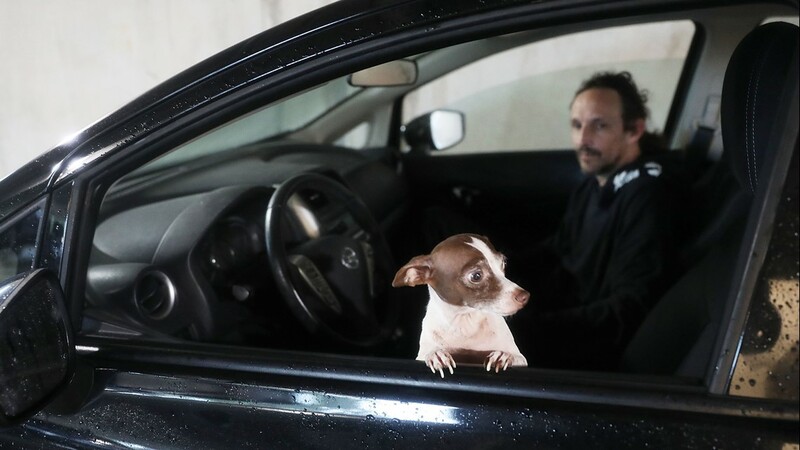 But do you remember Alberto? 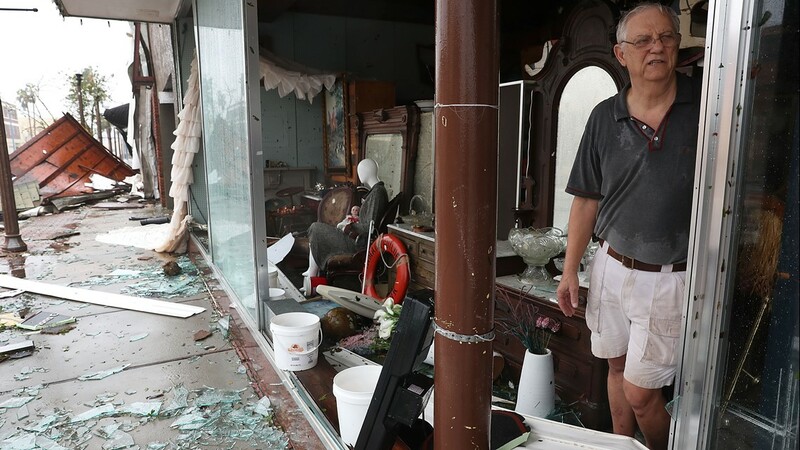 After a season like this one, probably not: It only could muster tropical storm strength when it developed in late May, the fourth year in a row when the tropics began heating up prior to the June 1 start of the season. 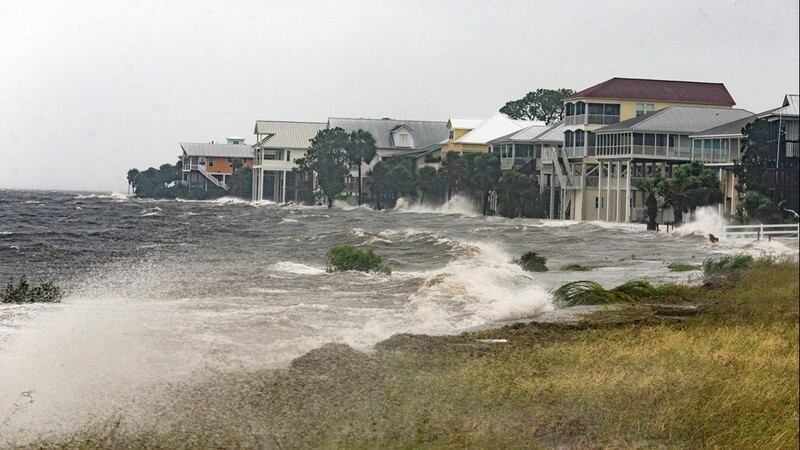 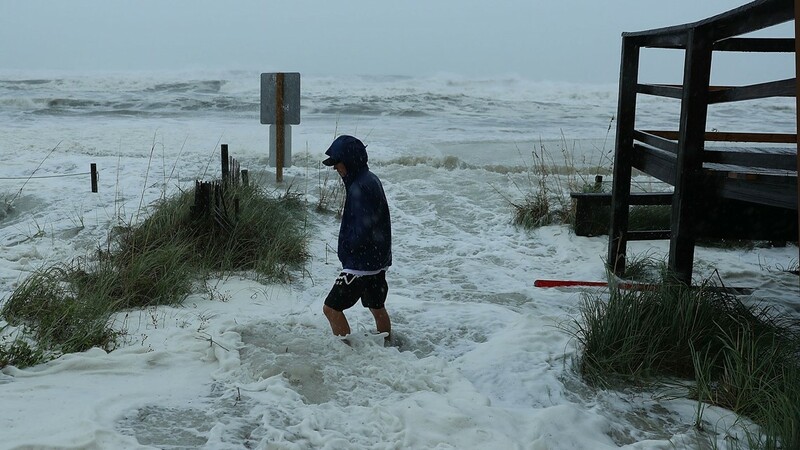 Hurricane Florence only was a Category 1 storm at landfall, proving that the greatest threat of a tropical system might not be the wind, but the water. 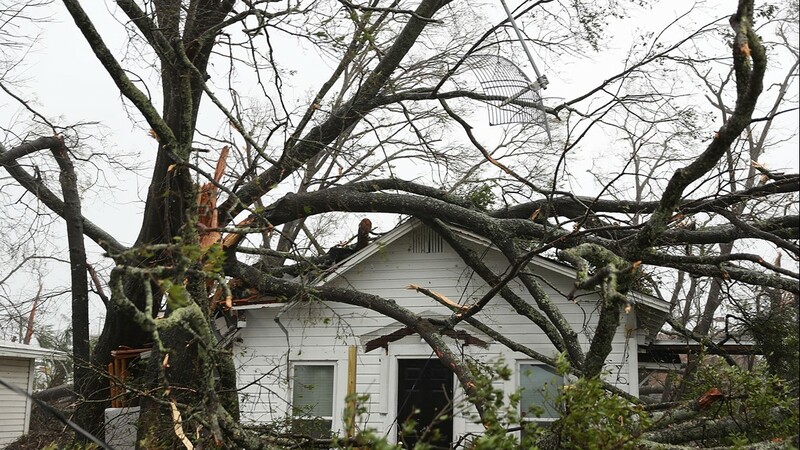 Two to 3 feet of rain was dumped over the eastern Carolinas as the storm stalled. 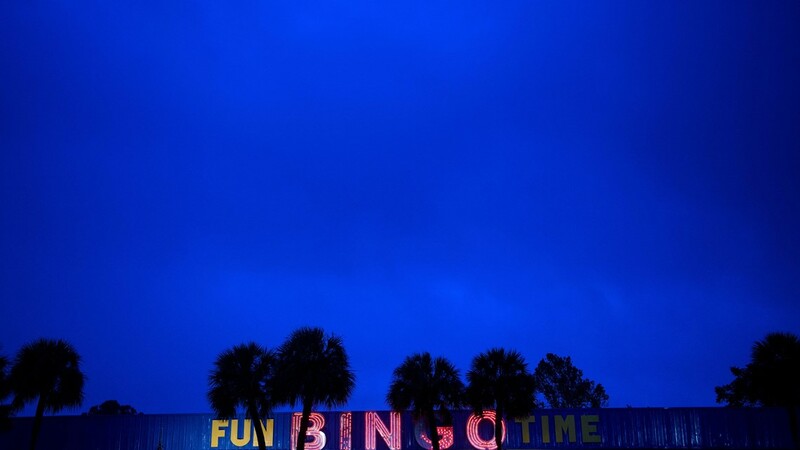 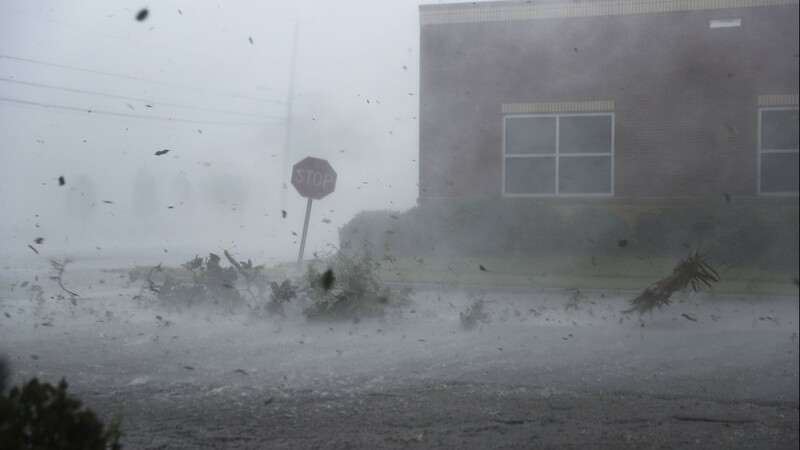 Almost 36 inches of rain was recorded in Elizabethtown, North Carolina, setting an all-time tropical cyclone rainfall record in the state, according to the National Oceanic and Atmospheric Administration. 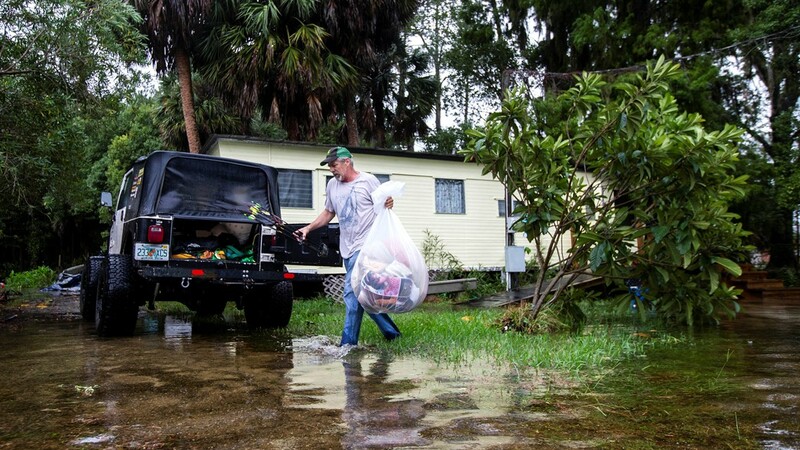 At least 50 people died either directly in the hurricane or those indirectly, including accidents during cleanup. 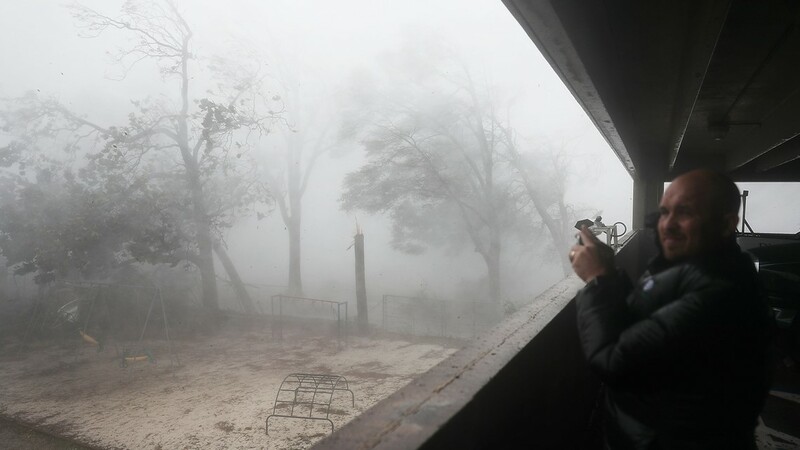 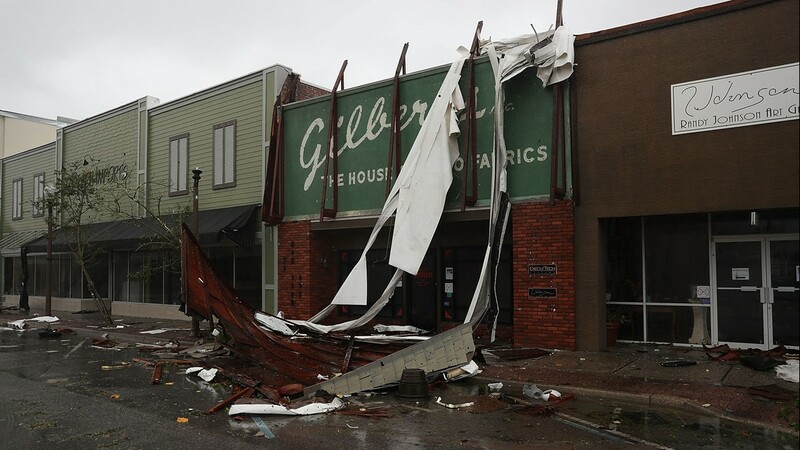 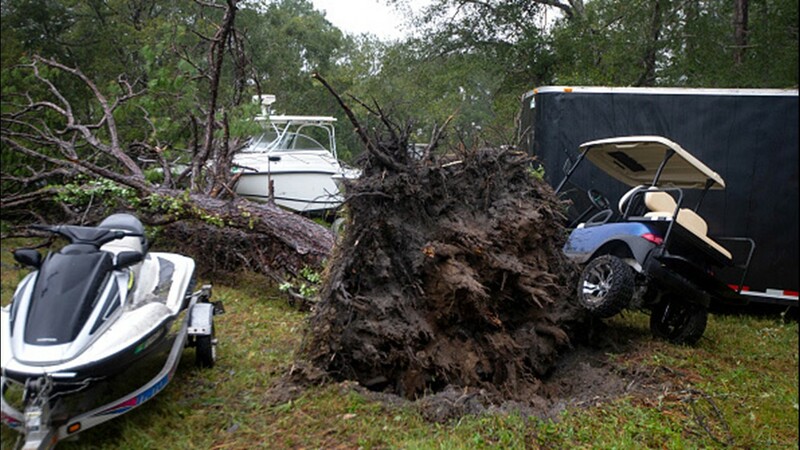 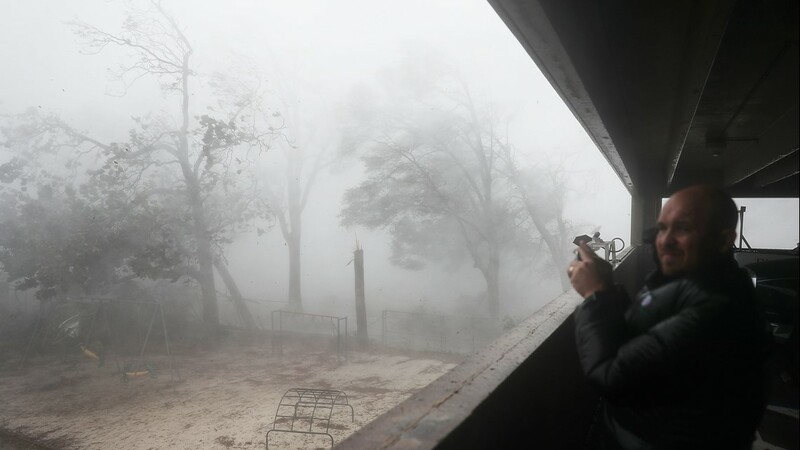 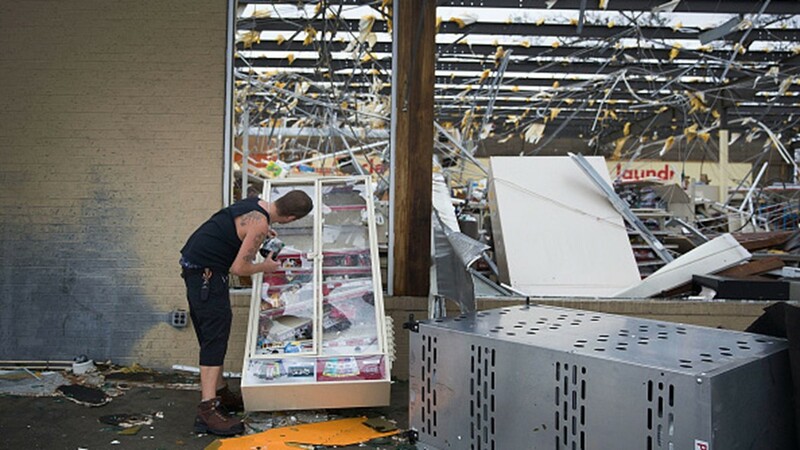 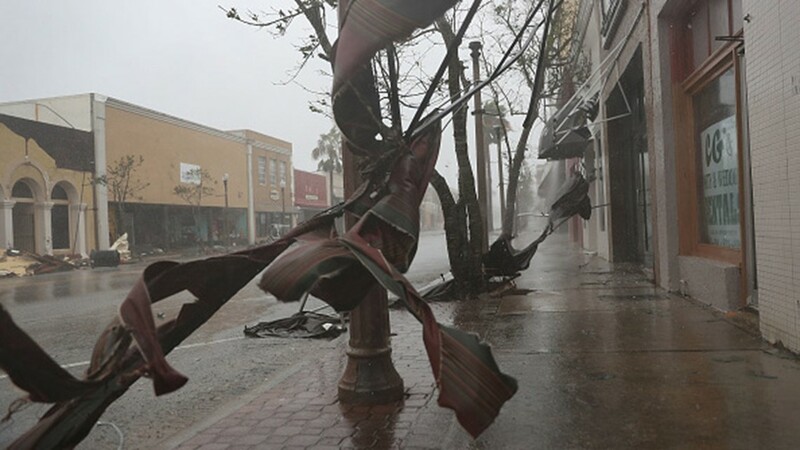 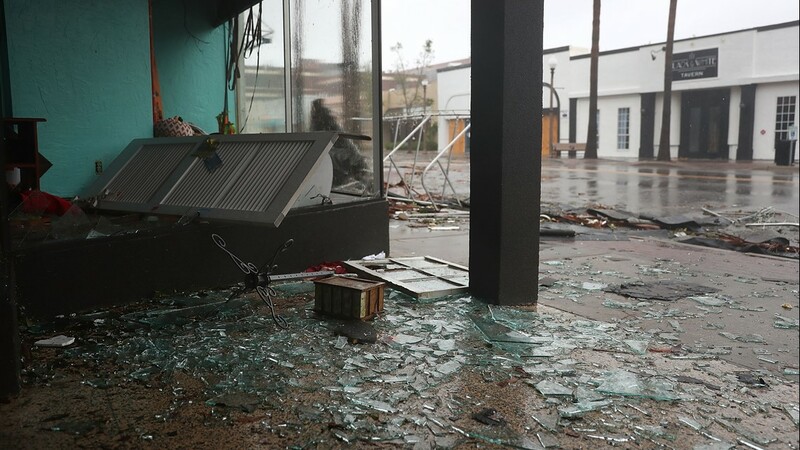 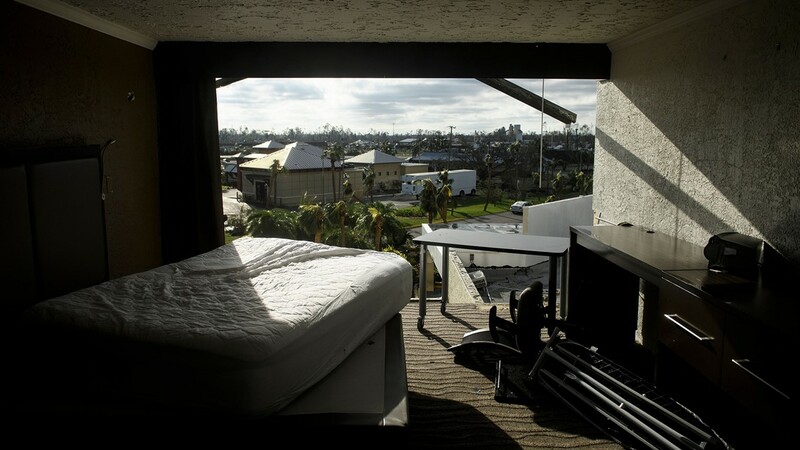 Hurricane Michael made landfall on Oct. 10 near Mexico Beach, Florida, with maximum sustained winds of 155 mph slamming the coastline in tandem with torrential storm surge. 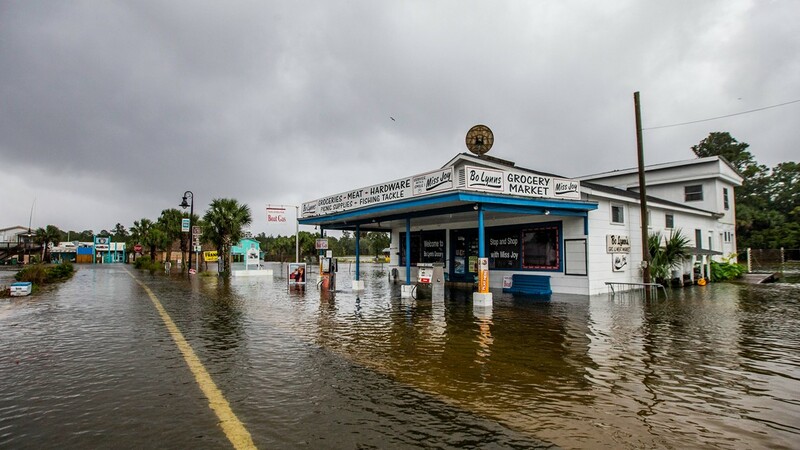 Mexico Beach would become unrecognizable. 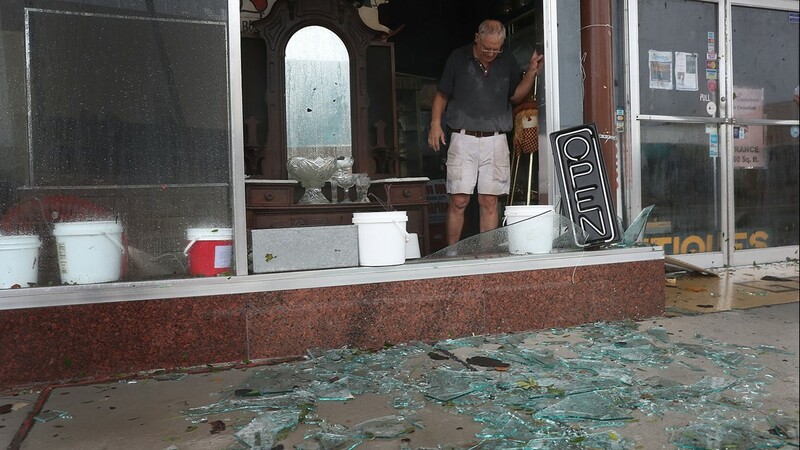 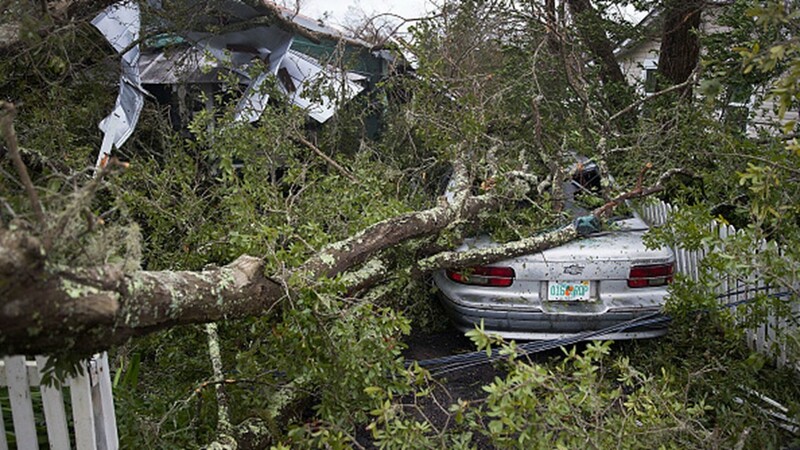 At least 43 people died during the storm or in its aftermath in Florida, and officials warn the number still could increase. 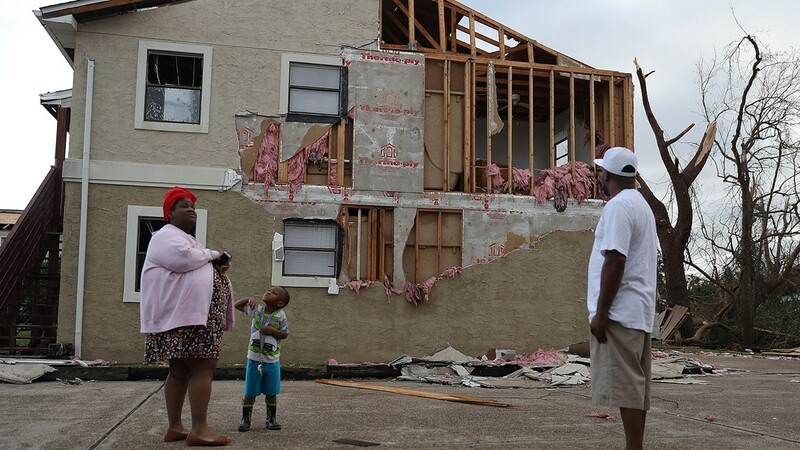 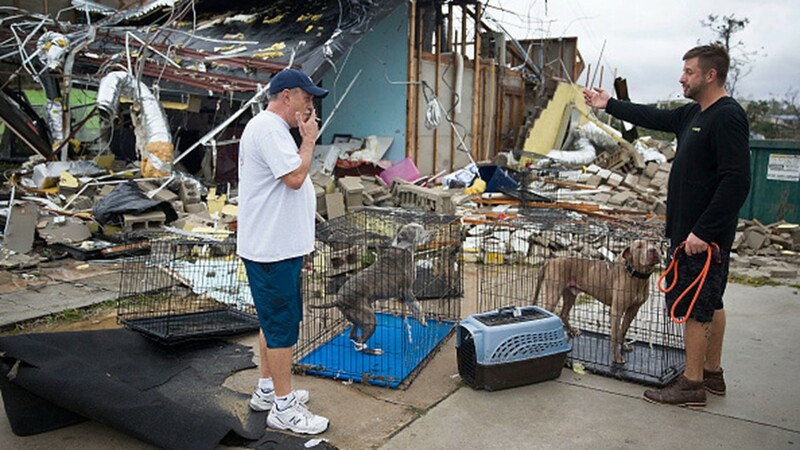 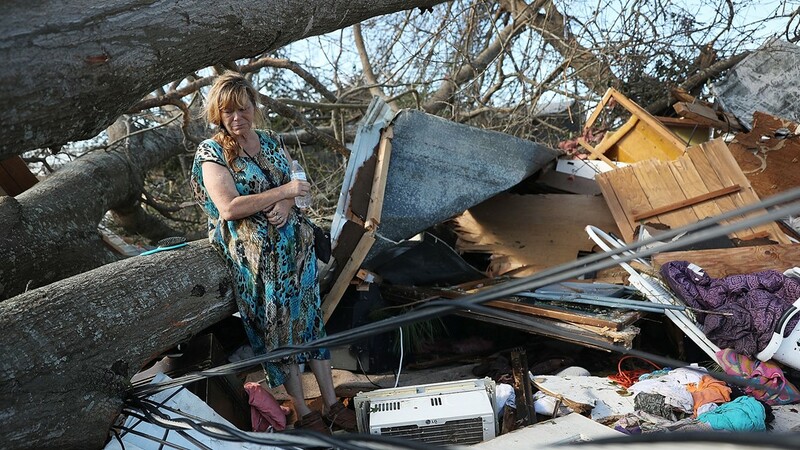 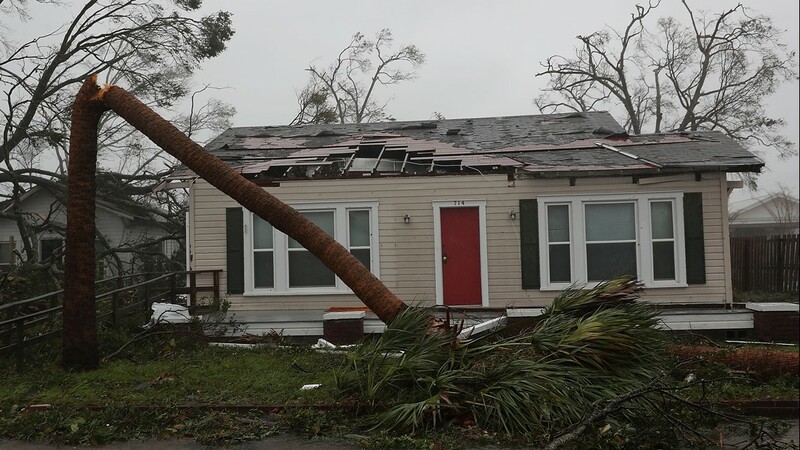 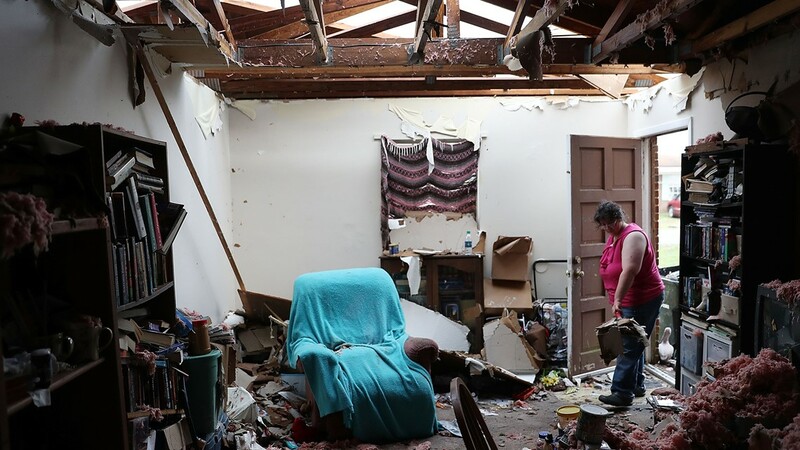 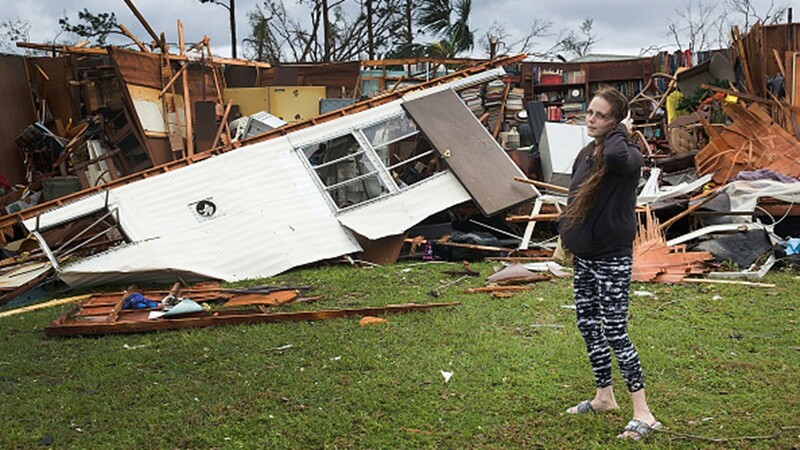 "As long as there are people who are living in severely damaged homes or using generators, the possibility still exists," Whit Majors, director of operations and chief investigator for the Medical Examiner's Office in Panama City told the Tallahassee Democrat. 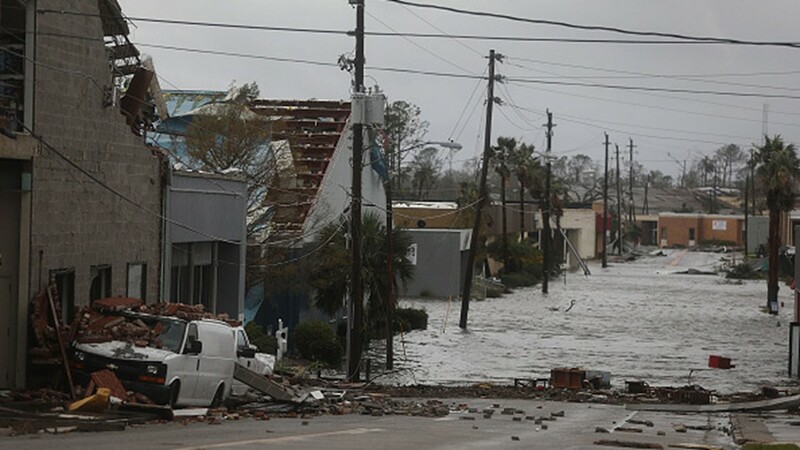 NOAA forecasters predicted a near-to-above-average hurricane season prior to its start, with 10-16 named storms in the outlook as 12 as "average." 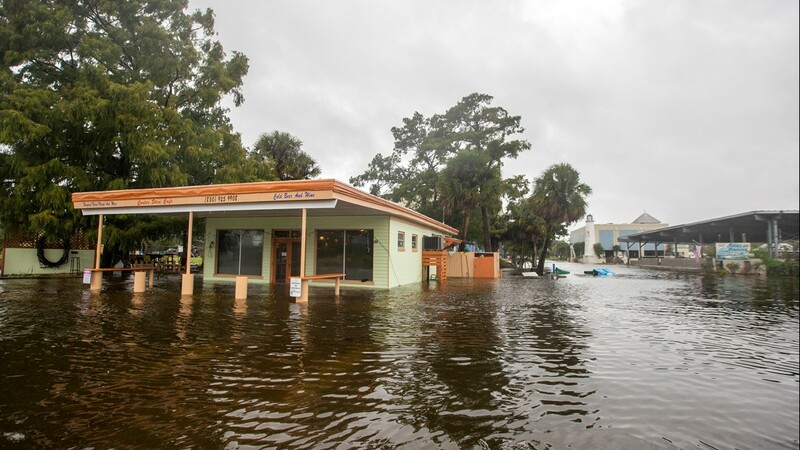 With conditions seemingly less conducive for development and the season getting off to a slow start as the calendar turned to August, NOAA lowered its estimate. 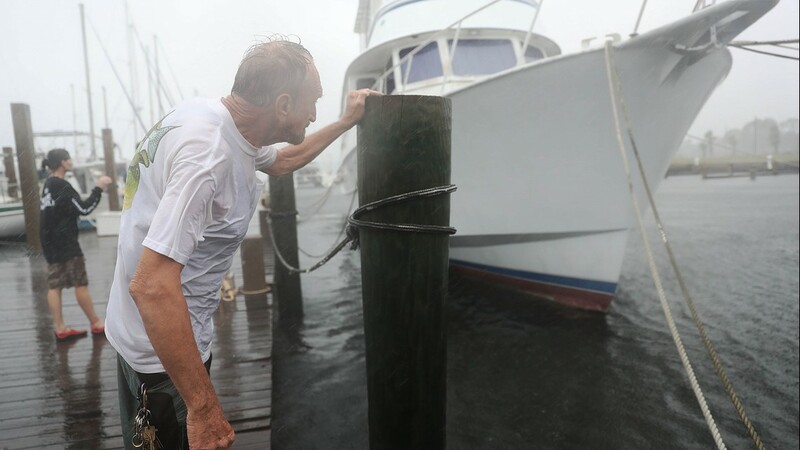 But it would quickly ramp up: It was the first time since 2008 to have four named storms active at once, including Florence, Helene, Isaac and Joyce. 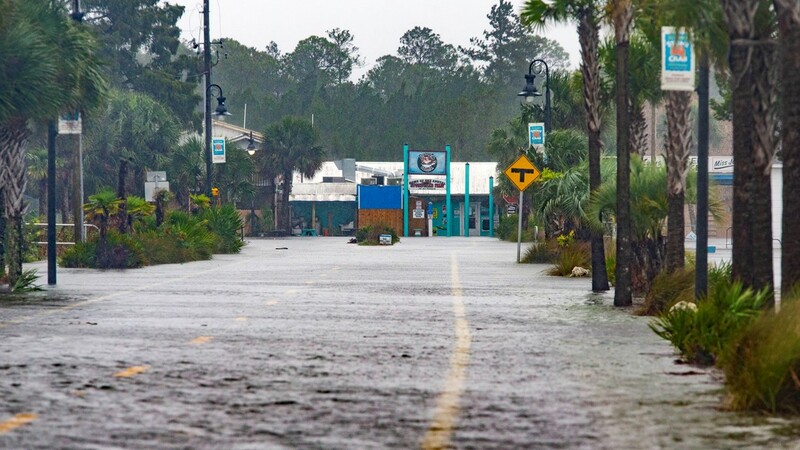 “The 2018 season fell within NOAA’s predicted ranges in our pre-season outlook issued in late May. 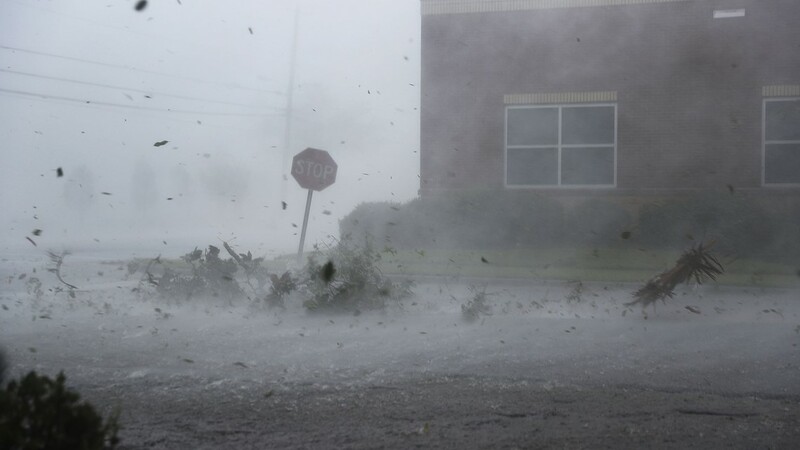 However, the overall season was more active than predicted in the updated outlook issued in early August,” said Gerry Bell, Ph.D., the lead seasonal hurricane forecaster at NOAA’s Climate Prediction Center in a news release. 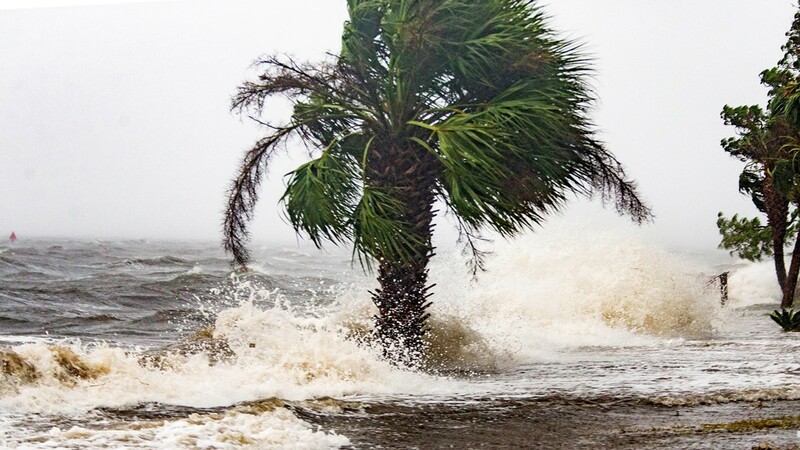 It’s never too early to plan for the 2019 hurricane season – check your supplies here.